Actualise has just received official accreditation as 2018 All-Ireland Thought Leaders in Neuroscience! This accreditation is an acknowledgement and recognition of the leading place Actualise have taken in the advancement of the science and application of Neuroscience in Ireland. We have built a team with expertise in Clinical Psychology, Applied Behavioural Analysis, Neuroscience and Peak Performance. In addition, a number of Assistant Psychologists complete our core team. 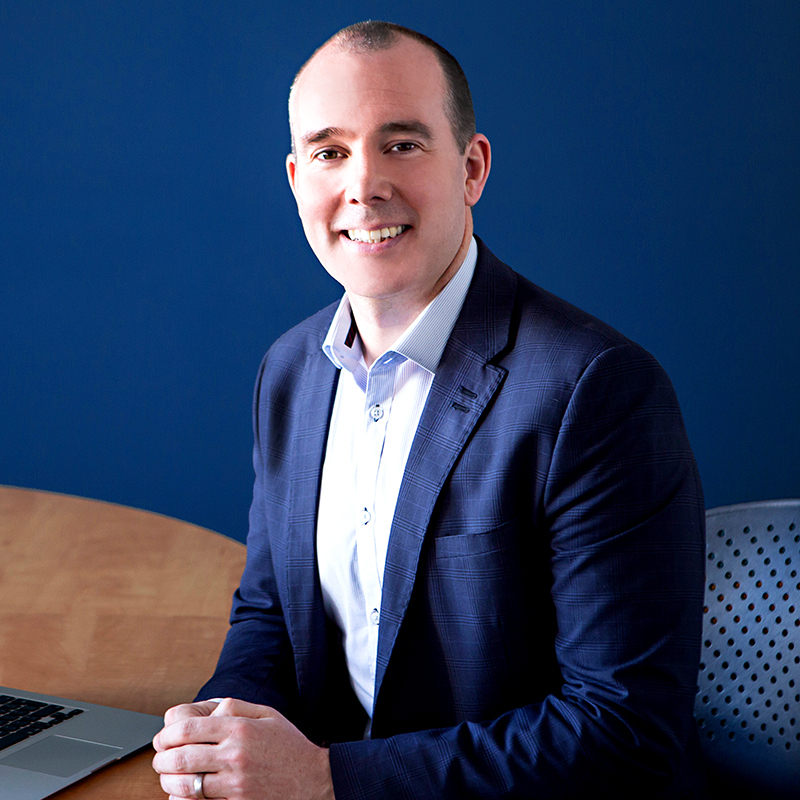 Michael is a Behavioural Neuroscientist and Founder of the Actualise Clinic, and has been accredited as All-Ireland Thought Leader in Neuroscience (2018). He is a former lecturer in Psychology at Dublin City University. He obtained his PhD from the National University of Ireland, Galway, investigating the effects of caffeine on brain function, where he set up the university’s first two EEG labs. Michael’s post-doctoral position, which investigated EEG biomarkers of early onset Alzheimer’s Disease, was carried out between NUIG and the Trinity College Institute of Neuroscience, Dublin. He is an Associate Fellow of the British Psychological Society, a Registered Psychologist with the Psychological Society of Ireland, and the Republic of Ireland’s only Board Certified Neurofeedback Training provider. He is also CEO of Cognifyx Europe, a Cognitive and Behavioural Science Company based in Singapore. He is an Advisory Board Member for Cognifyx Global, and is a member of Mental Health Advisory Board of the charity A Lust For Life. Michael is also a reviewer of a number of academic journals, including Frontiers in Human Neuroscience, Neurobiology of Aging and the Journal of Caffeine Research. Rosemary Keane PhD, DPscyh Sc (Clin Psych), M.Ps.S.I. Dr. Rosemary Keane is a Clinical Psychologist and Clinical Director at Actualise. Rose has a number of years of experience working with a broad range of different clinical groups across the lifespan. She completed clinical training (Doctorate in Psychological Science) at University College Dublin (UCD). As part of this her doctoral thesis focused on emotional over- and under-control in adults with psychiatric difficulties and Dialectical Behaviour Therapy (DBT)/Radically Open DBT informed group interventions. Rose also has a PhD in Psychology (National University of Ireland, Galway) focusing on acceptance in chronic pain from an Acceptance and Commitment Therapy (ACT) framework. Rose is passionate about working together with individuals and families to understand the biopsychosocial factors affecting behaviour and functioning and compassionately applying evidence based and personalised interventions. She has a special interest in applications of functional QEEG assessment and neurofeedback training. Rose is also a member of Mental Health Advisory Board of the charity A Lust For Life. Michelle is a Clinical Psychologist, graduated from the Master’s of Science (MSc) degree in Clinical Psychology, at the Superior Institute of Applied Psychology (ISPA), Lisbon, Portugal. She has also graduated from the first Bachelor of Science (BSc) in Psychology degree in the history of Dublin City University (DCU), and is a member of the Psychological Society of Ireland (PSI). Michelle has worked as an Outreach Community Support Service (CSS) Worker in Dublin, a Cluster Relief Project Worker for homeless people in Dublin, an Assistant Psychologist at the Association for Psycho-Social Study and Integration (AEIPS), Lisbon, Portugal and as an Assistant Teacher for children with Asperger Syndrome. Pádraig Walsh (BA, MA) is a Behaviour Specialist working with Actualise. He has a wealth of experience working with families and individuals using Positive Behaviour Supports and Functional Assessment to help people identify the factors that are contributing to challenging situations and identify the messages behind behaviour. Pádraig’s work also focuses on supporting families and individuals to develop sustainable intervention to augment Neurofeedback Training. Pádraig qualified with a Masters in Applied Behaviour Analysis after completing his degree in Psychology (both at NUI Galway). He has worked as a Behaviour Specialist for organisations across Ireland as well as working for 2 years in Melbourne, Australia as a consultant to an early intervention clinic for children whose behaviour presents as a concern. Pádraig has presented extensively at conferences on the effectiveness of Positive Behaviour Support in Ireland, Australia, Singapore and the UK. He also lectures on the MSc in Applied Behaviour Analysis in NUI Galway and on the Doctorate in Clinical Psychology in the University of Limerick. Having spent the past 16 years working in Administration for an Aviation Security Company based at Dublin Airport, Lisa’s experience lies in providing a high level of administrative assistance and office management. She couples this with a special focus on Human Resources, in which she is educated to Diploma level. Outside of work I enjoy spending time with my family, socialising with friends and travelling. Dixie joined the Actualise team in April 2016 in the capacity of Therapy Dog. She was adopted from the DSPCA and is a mix of Jack Russell and Chihuahua. She has a sweet nature and gentle temperament, though can be a little timid at first. She loves to meet new people – especially when they come for initial consultation, but only if they want to. Dr. Simkin is a board certified Child, Adolescent and Adult Psychiatrist. She is also a Diplomate of the American Board of Integrative and Holistic Medicine, board certified in neurofeedback and practices Integrative (Functional) Psychiatry Medicine in private practice. Dr. Cannon is an Assistant Research Professor in the Department of Psychology and Director of the Clinical Neuroscience Laboratory at University of Tennessee and Director of the Cognitive Neuroscience Laboratory at Cole Neuroscience Center, Memory Disorder Clinic. Dr. Lockhart, OBE, is a Director in Lockhart Psychological Consulting Ltd. after a long career in the public and voluntary sectors. He holds a PhD and postgraduate diploma in counselling psychology from Aston University in Birmingham. He has been a visiting scholar at Cambridge and has completed courses at Said Business School, University of Oxford and has a number of leadership and management qualifications. He is a Chartered Forensic Psychologist and an Associate Fellow of the British Psychological Society. He is a member of the Institute of Directors.